Bayonetta and Vanquish are possibly coming to PS4 and Xbox One this Fall, as revealed by three different retailer sources from Eastern Europe. 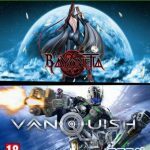 PlatinumGames’ original Bayonetta and Vanquish have been recently released for PC, but they might be coming to PS4 and Xbox One according to a possible retailer leak. 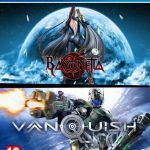 Normally, we would be very careful about considering this possibly legit, but a Bayonetta and Vanquish Pack appeared on two different retailer, the Czech retailers Alza (including its U.K. extension) and FilmGame and the Slovak retailer EsteLacnejsie. The only discrepancy between the listings is that Alza expects a release in November, while EsteLacnejsie marks it for October, but those might be placeholders. They also have the same box art (which is a combination of the art for both games), displayed in different format, which appears to confirm that each retailer listed the alleged package independently. EsteLacnejsie also lists a €54.50 price. Given the similarity in geographic area among the retailers, it appears that a local distribution may have erroneously given them the go to publish the listing early. Of course we should consider this a rumor until Sega makes an official announcement. This kind of thing should always be considered with a massive grain of salt. 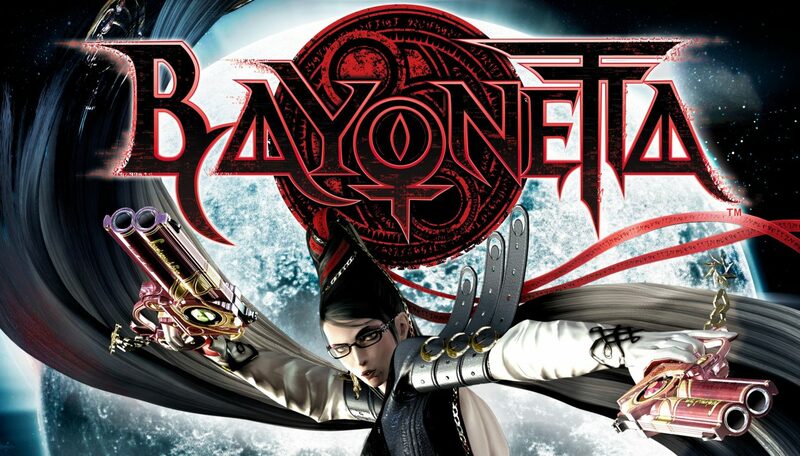 Bayonetta was originally published for PS3 and Xbox 360 in 2009, and on Wii U in 2014. 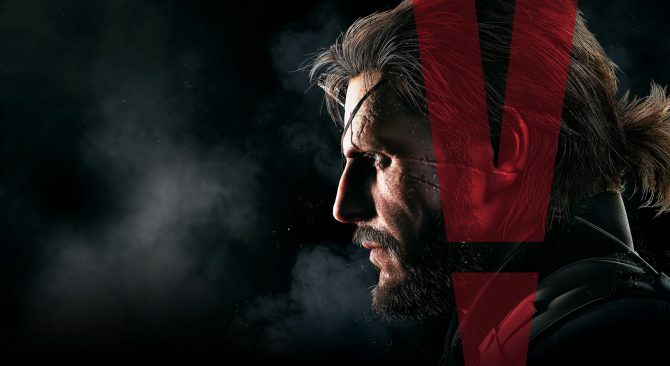 The PC version came on April 11th, 2017, and it’s likely that a current-gen console version would be based on that. 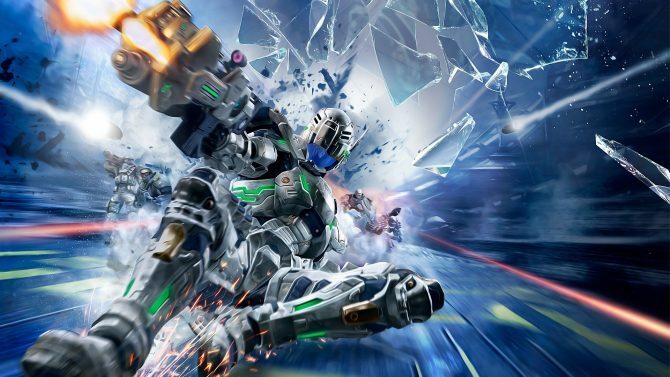 Vanquish was released for PS3 and Xbox 360 in 2010, while the Windows version came on May 25th this year. We’ll keep you informed as soon as Sega comments on the possible leak of makes an official announcement. 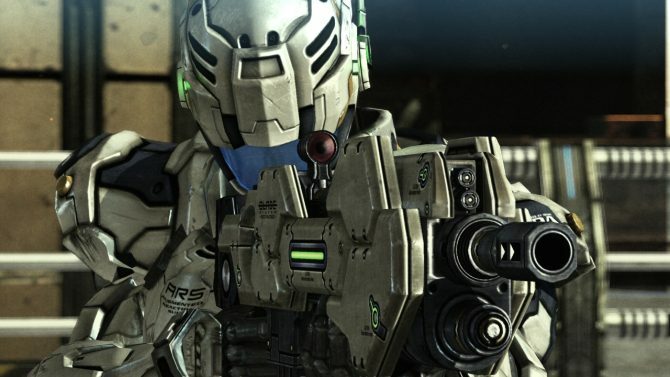 Next month's free games for Xbox Live Gold subscribers have been revealed and it's one of the best in recent memory. 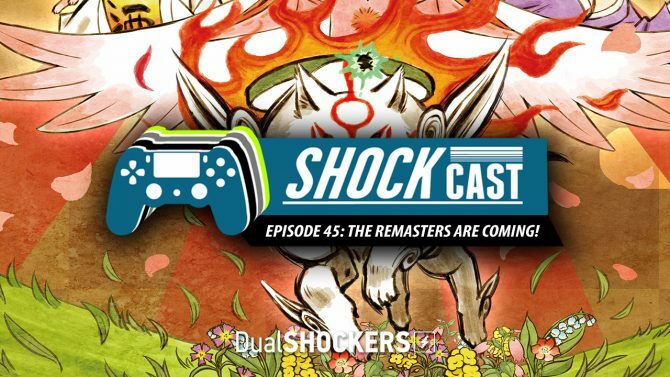 ShockCast: Episode 45 — The Remasters are Coming!